BlogHer.com the leading cross-platform media network created for women bloggers has launched BlogHer TV which will showcase high-quality syndicated content from Driver Digital, along with Time Inc., Lifestyle Group, and Weelicious, as primary launch partners across their 3,000 blog network. BlogHer Tv’s intial offering will include three channels covering food, fashion & beauty, and humor & inspiration, featuring syndicated, user generated and sponsored content in the short-form video format curated by the BlogHer team, reaching 43 million women readers a month (Nielsen Site Census). Some notable Driver Digital properties include Hilah Cooking!, The Glamlist, Style Avant, and Pep Talk Mom. 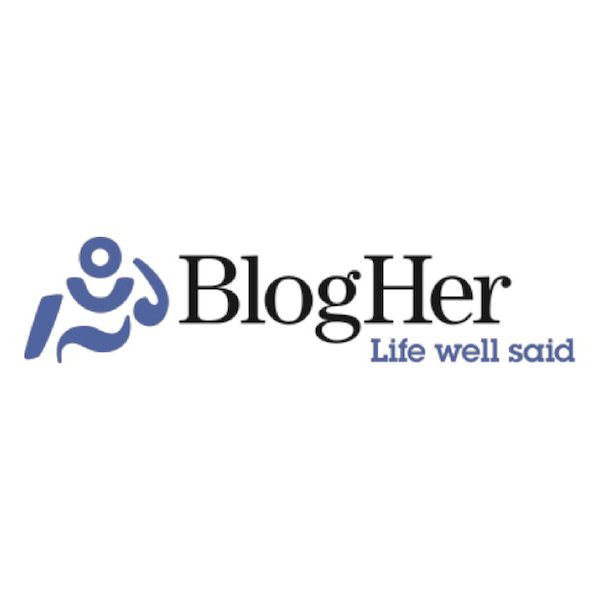 BlogHer.com was founded in 2005 by Elisa Camahort Page, Jory Des Jardins and Lisa Stone offering a space for women in social media to connect with brands seeking to engage with “authentic and persuasive” dialogue through news, information, advice and recommendations across 3,000 premium blogs. The addition of BlogHer TV will further this cause by allowing content creators, distributors and advertisers, including Driver Digital, access to BlogHer’s massive audience via the short-form video format. BlogHer’s massive appeal continues to grow as evident by the attendance of Katie Couric at the 8th Annual BlogHer 2012 Conference, the worlds largest conference for women in social media, where she was the keynote speaker. Enjoy visiting your favorite Driver Digital shows on BlogHer TV.